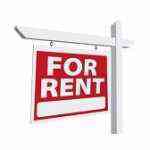 Master Room near BOON LAY MRT..
No Agt Fee... Room Blk 736 Jurong West..
Room in Jurong West?? Look Here ! For Indian Tenants.. Jurong West Room!! 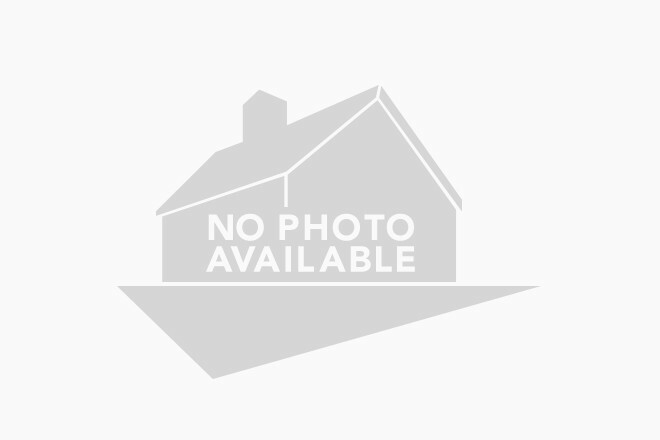 Master room near Pioneer MRT Blk 986... c/rm, bedspace.. 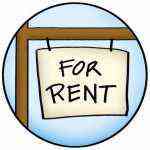 Rooms in Jurong West.. All Welcome..
Master room for rent @ Jurong West.. Many Rooms In JURONG WEST !!! Rooms in JURONG WEST !!! Many Rooms in Jurong West !! Look Here !! Rooms in JURONG WEST?? Look here..!!!! Many ROOMS in JURONG WEST !! JURONG WEST ROOMS Near MRT !!!! Searching for rooms in Jurong West?